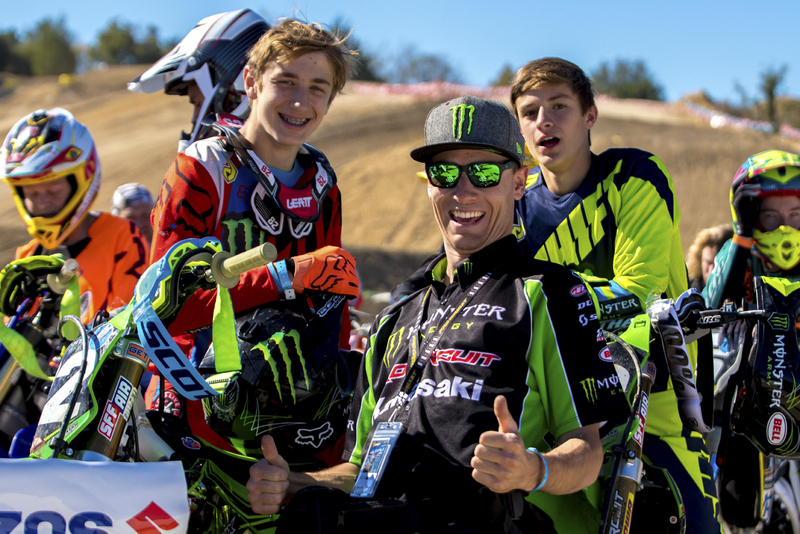 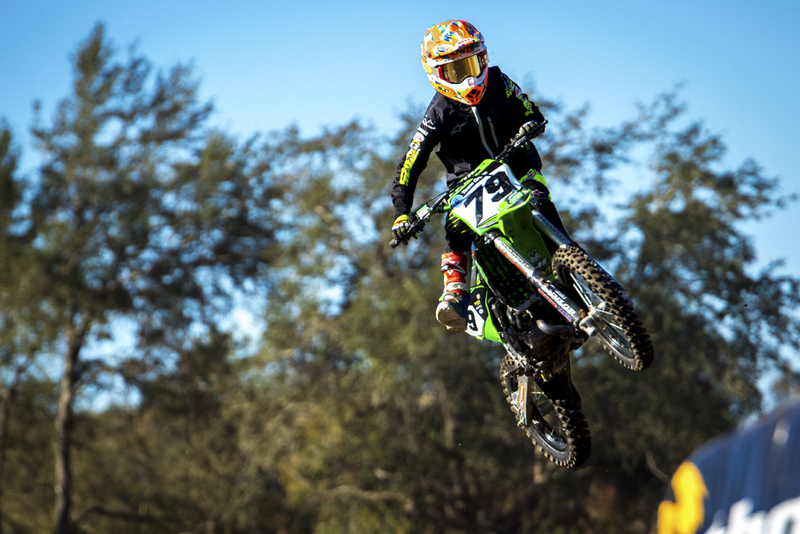 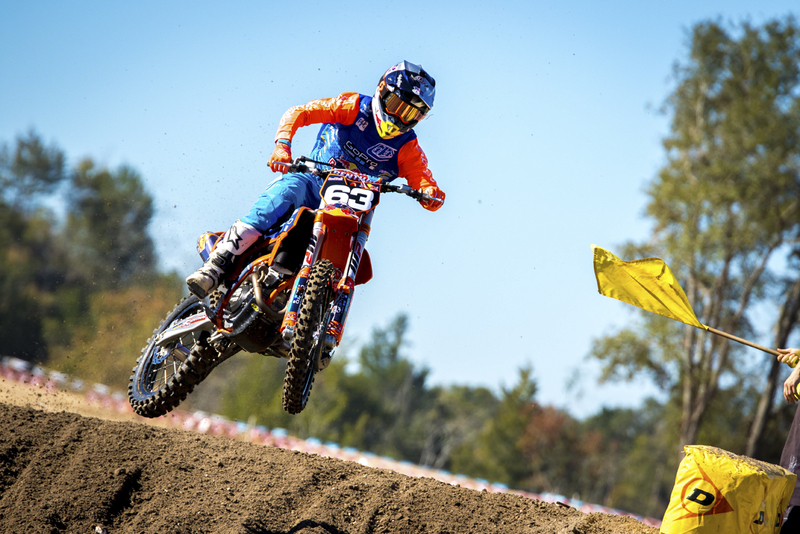 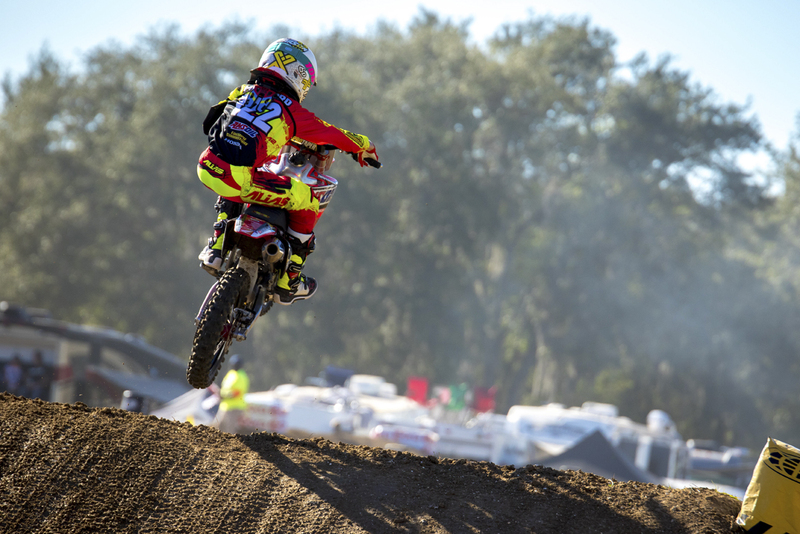 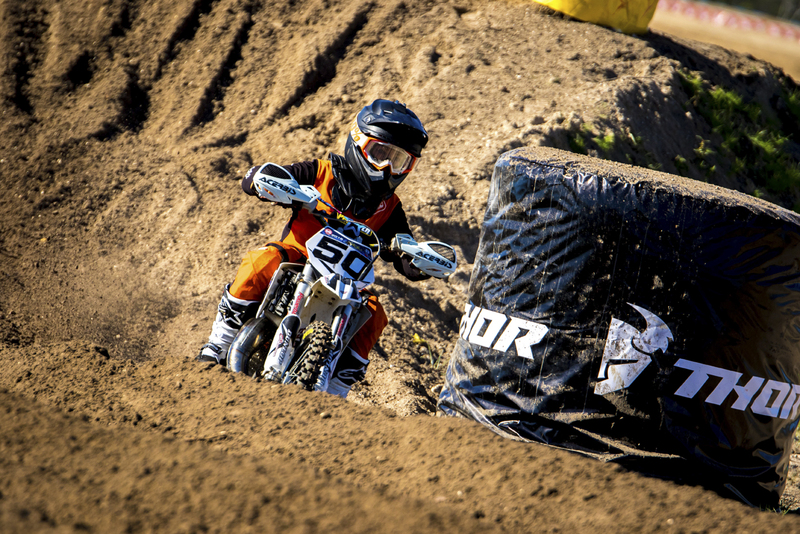 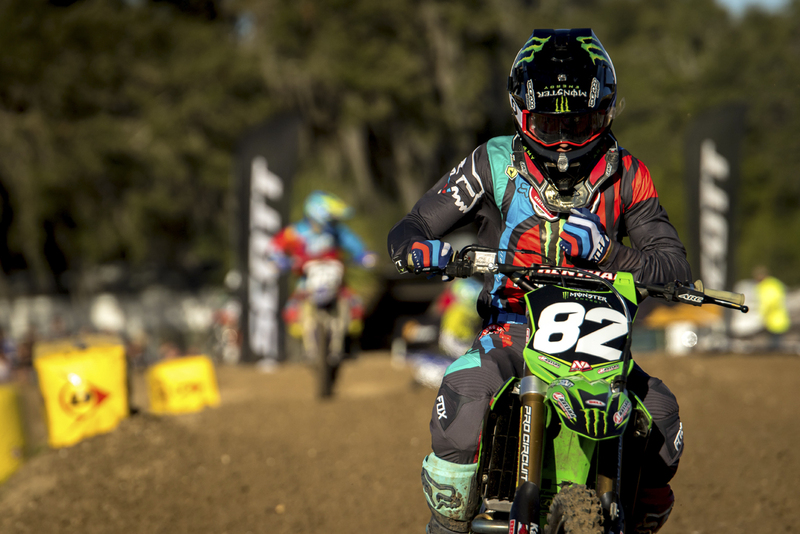 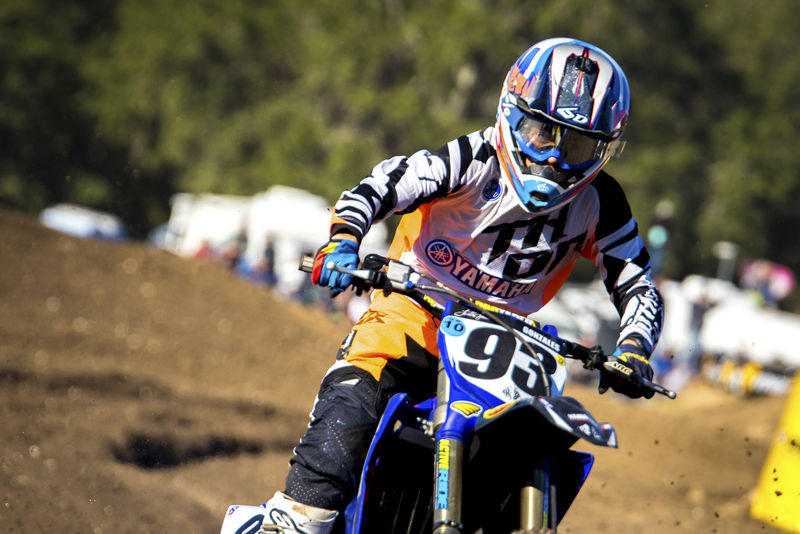 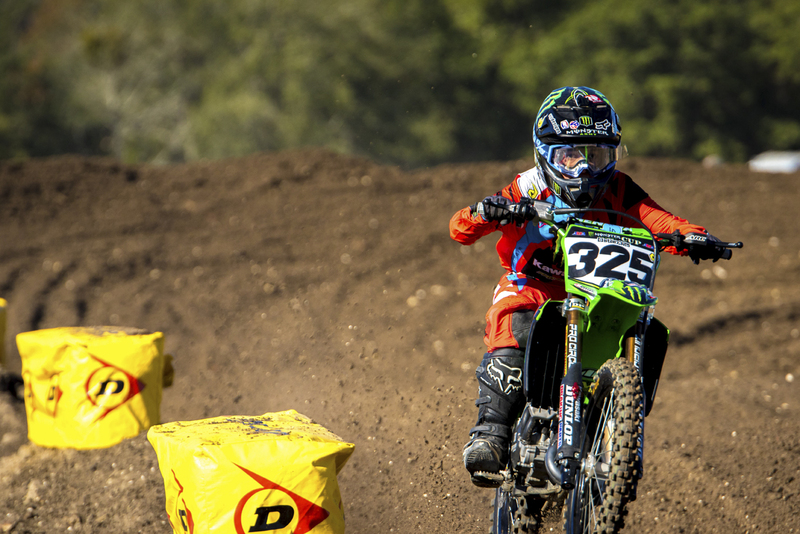 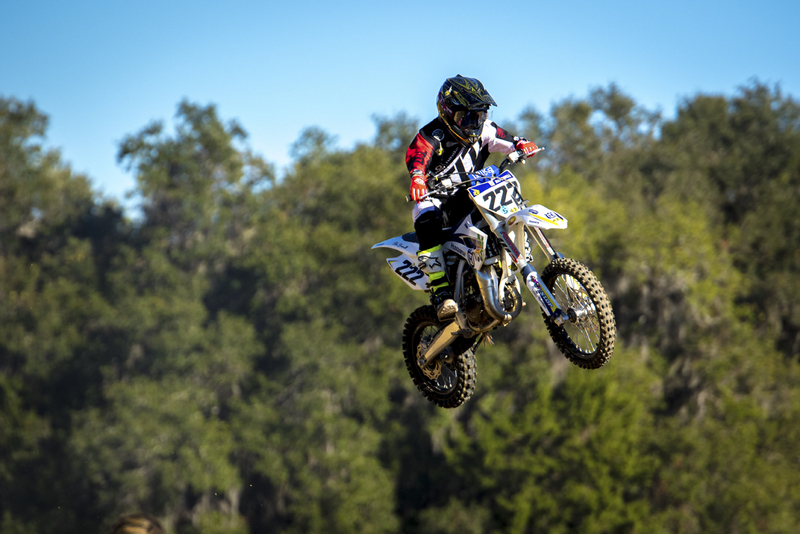 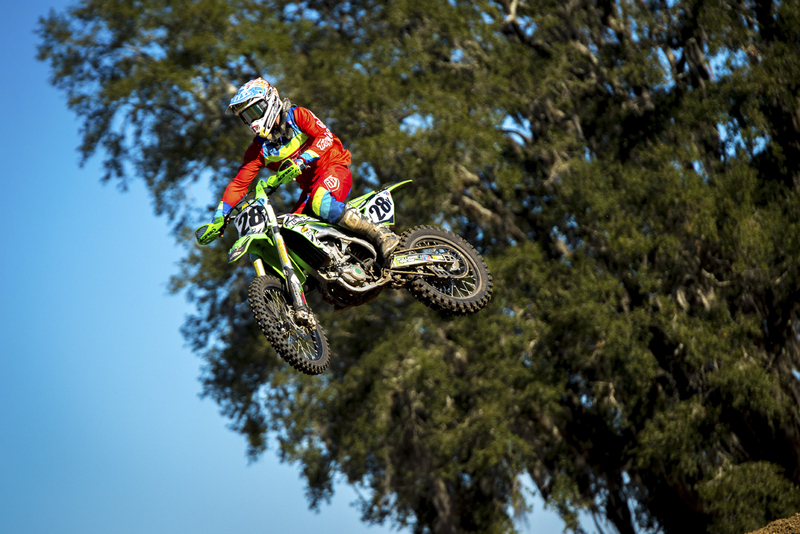 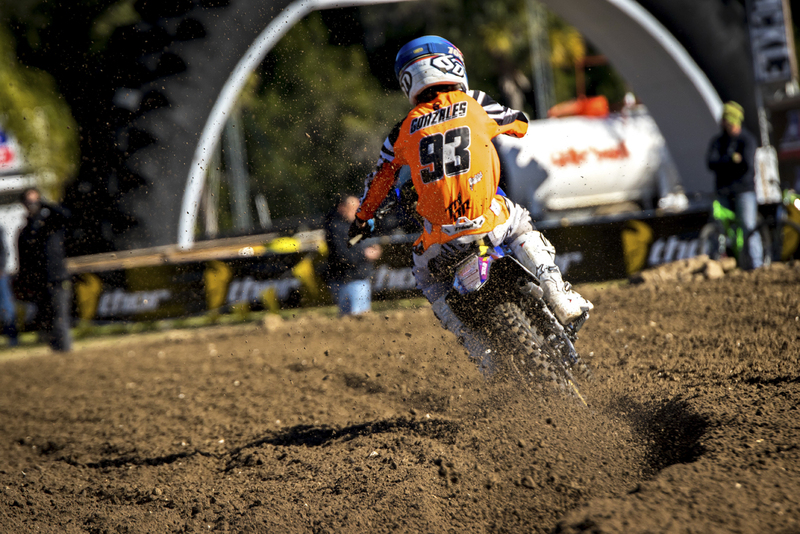 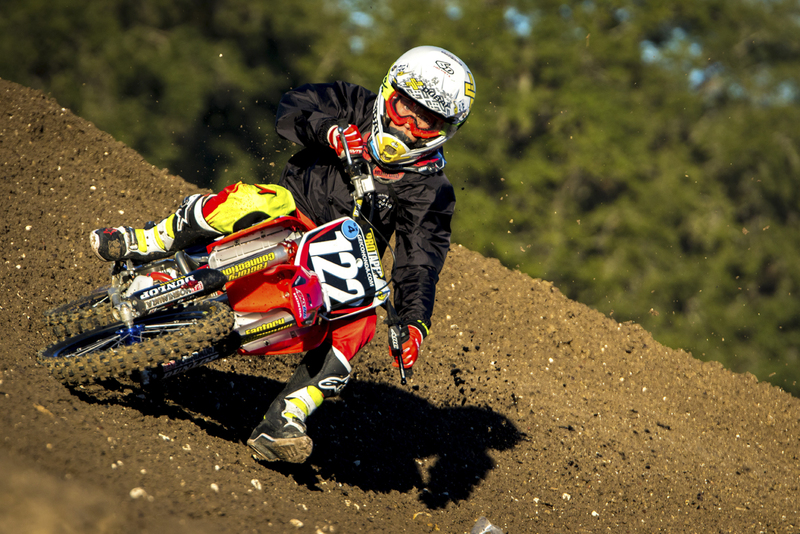 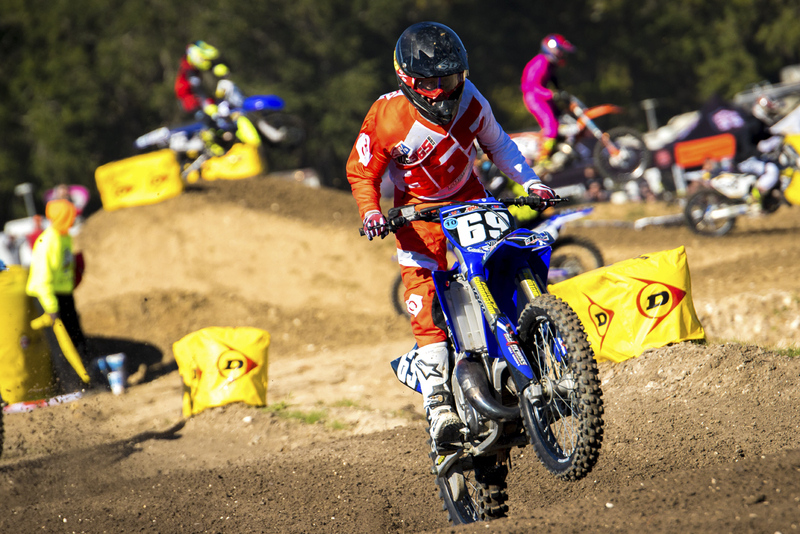 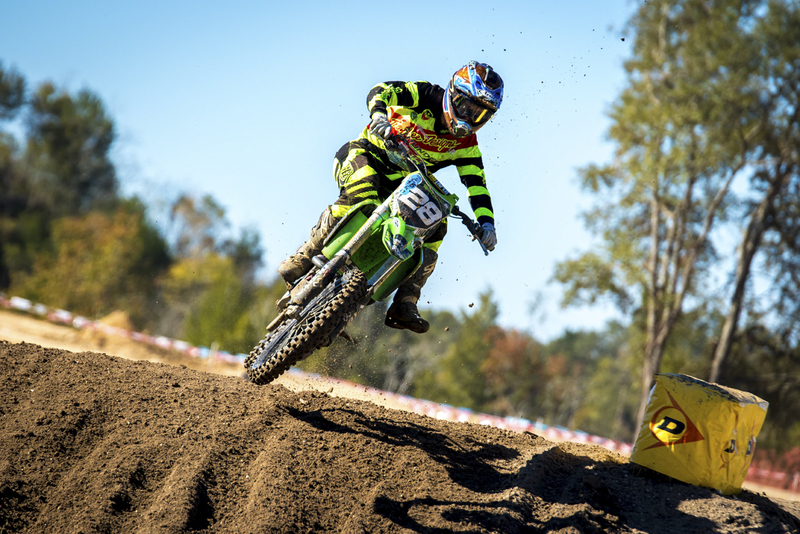 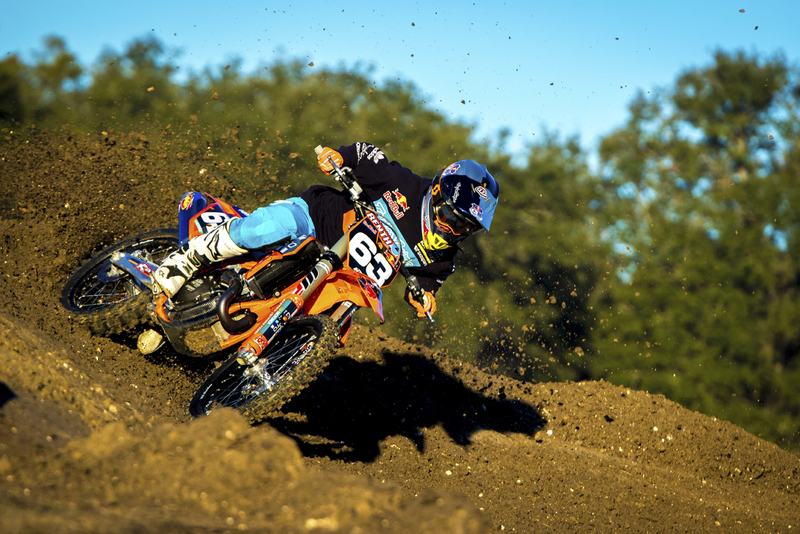 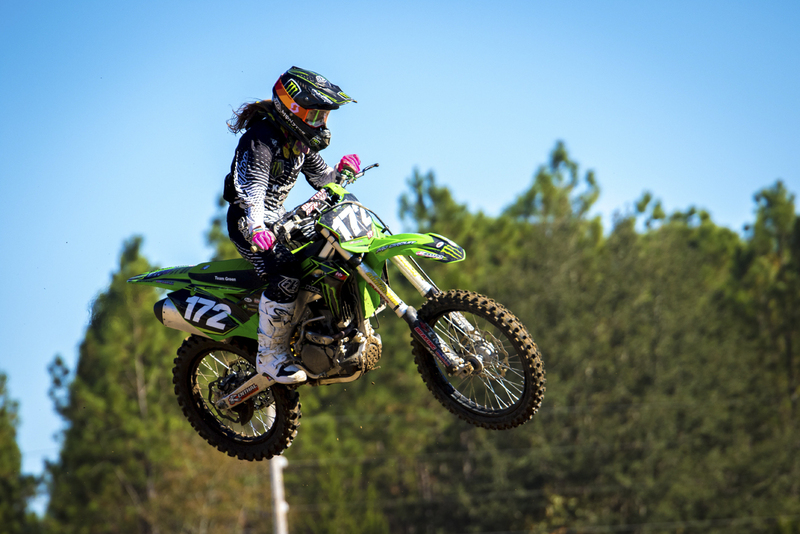 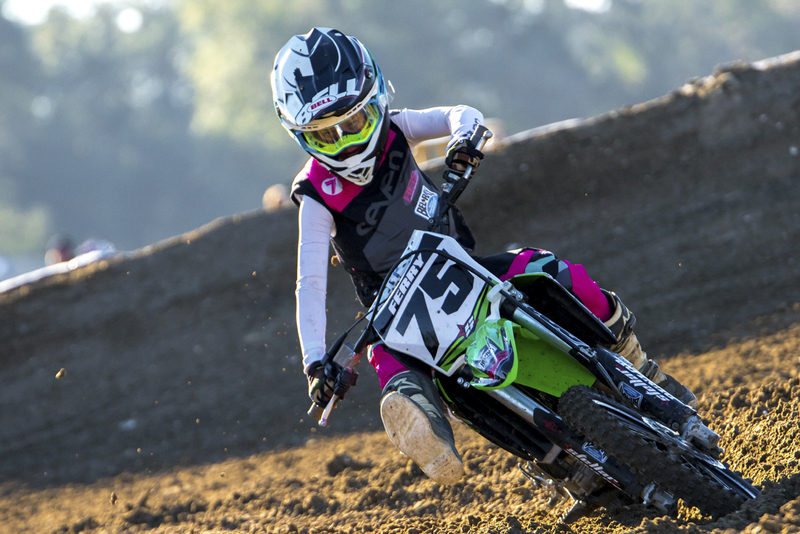 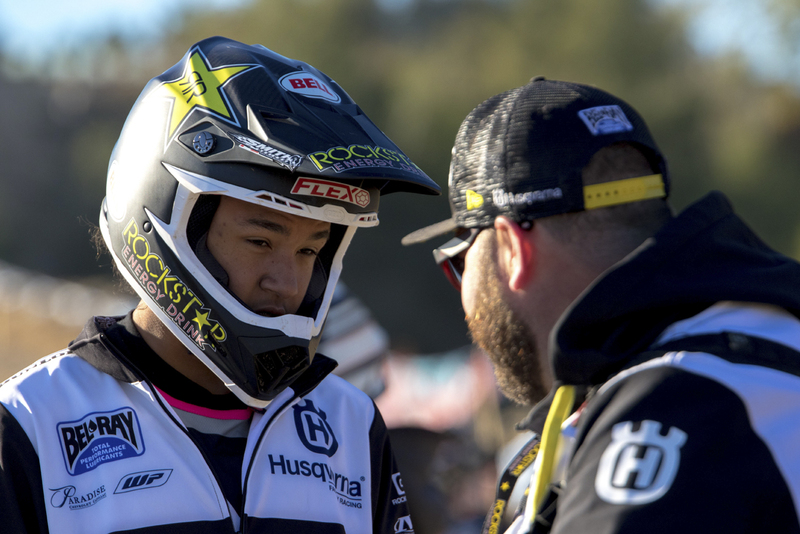 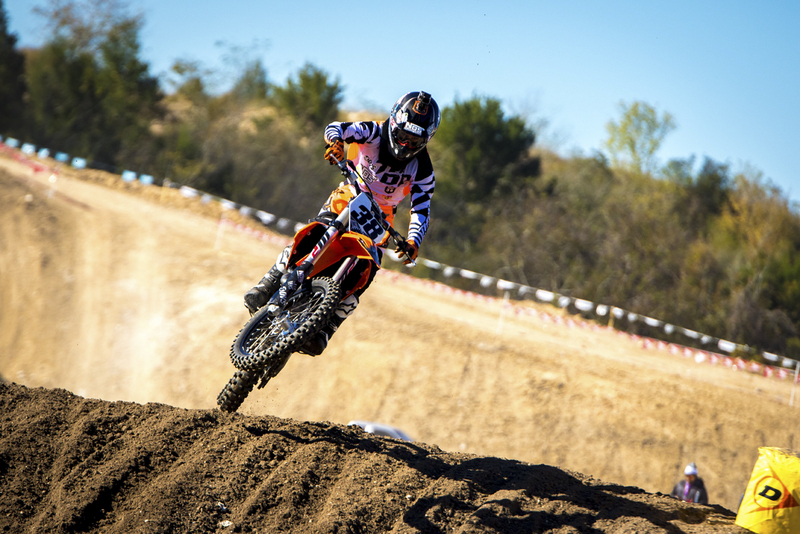 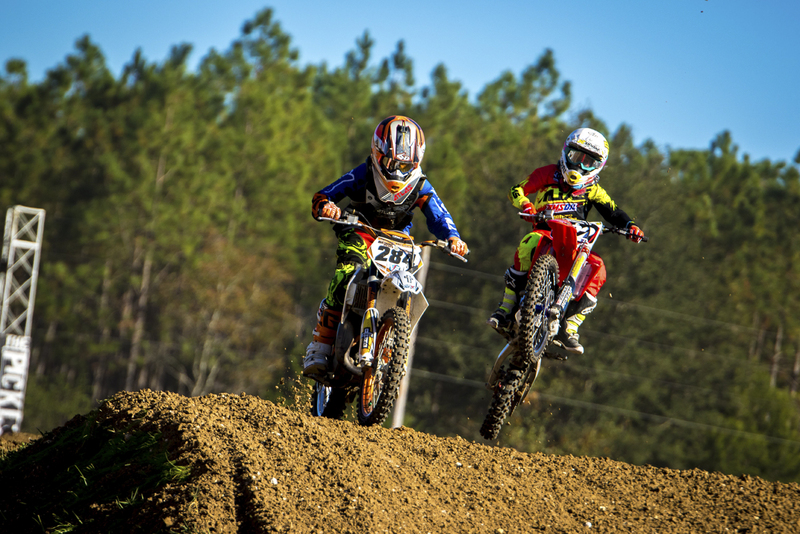 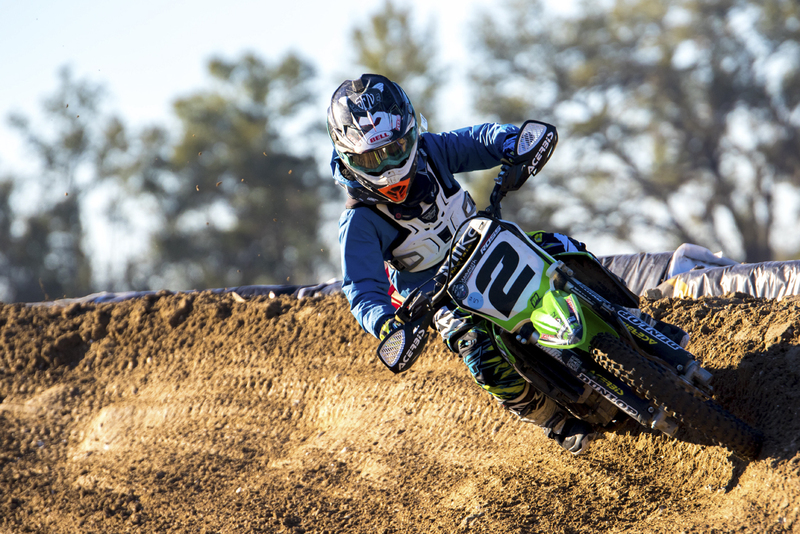 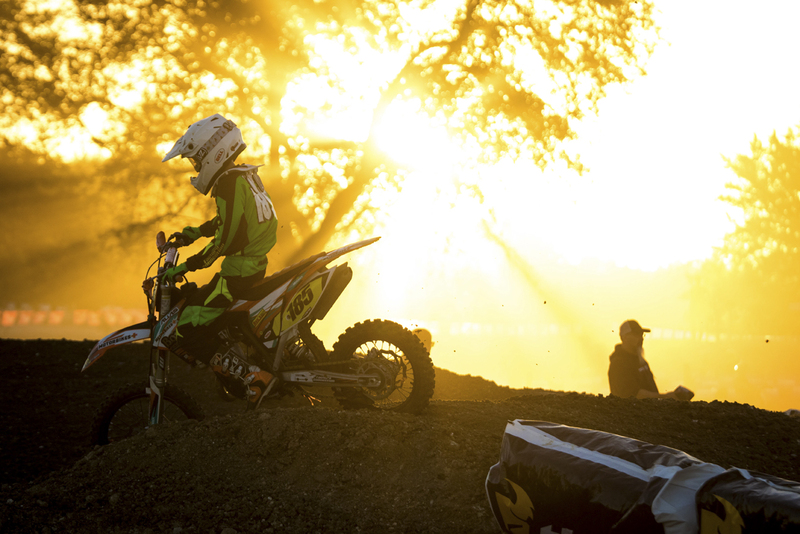 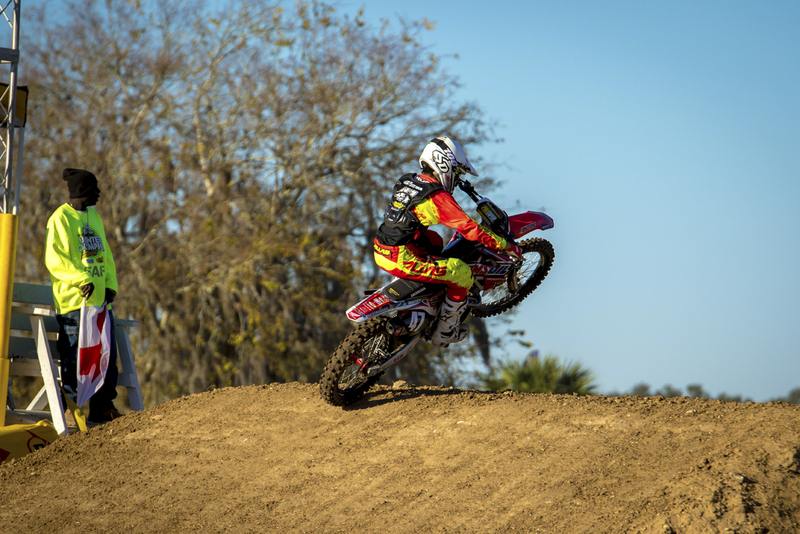 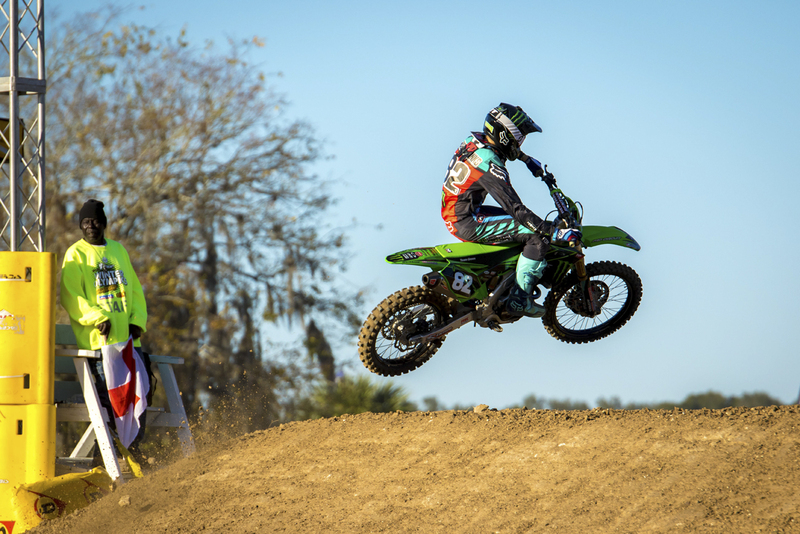 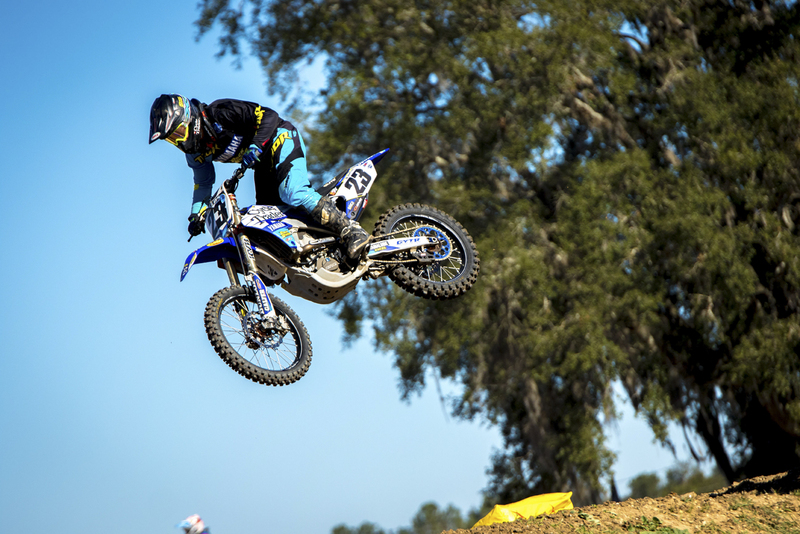 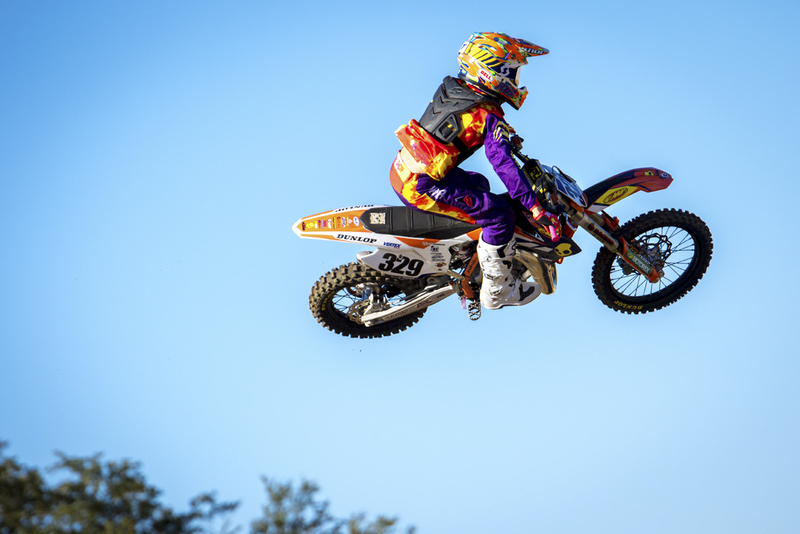 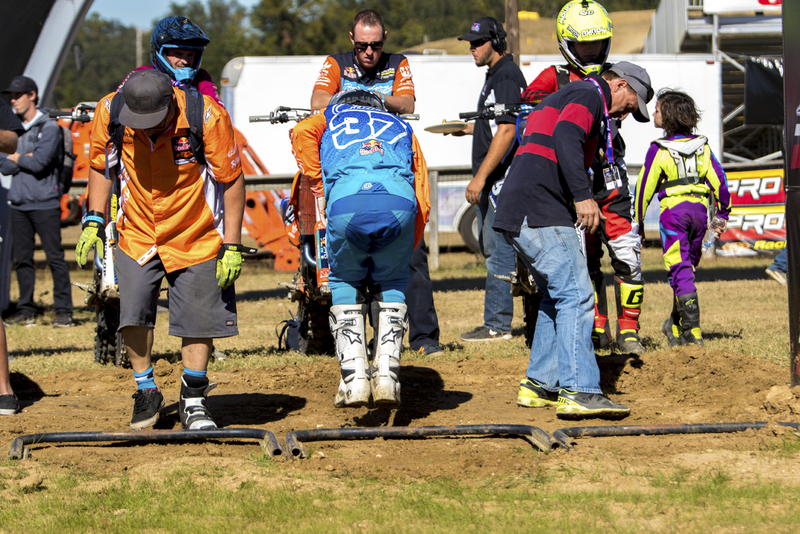 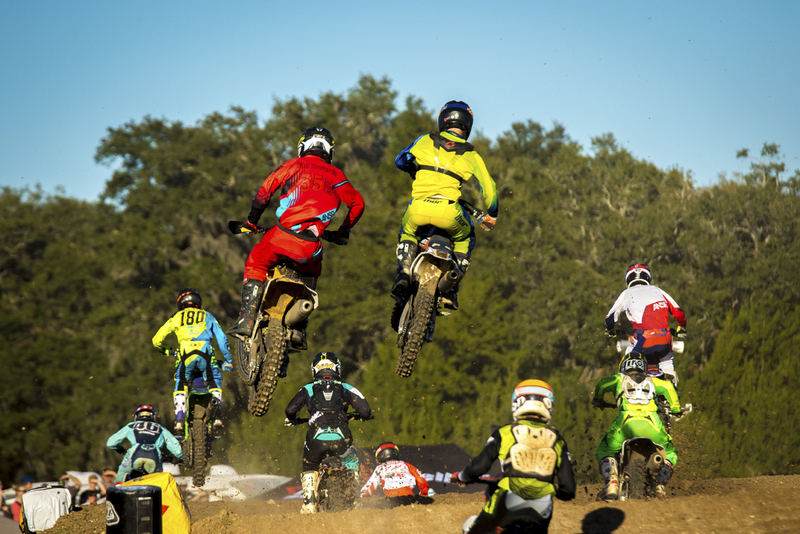 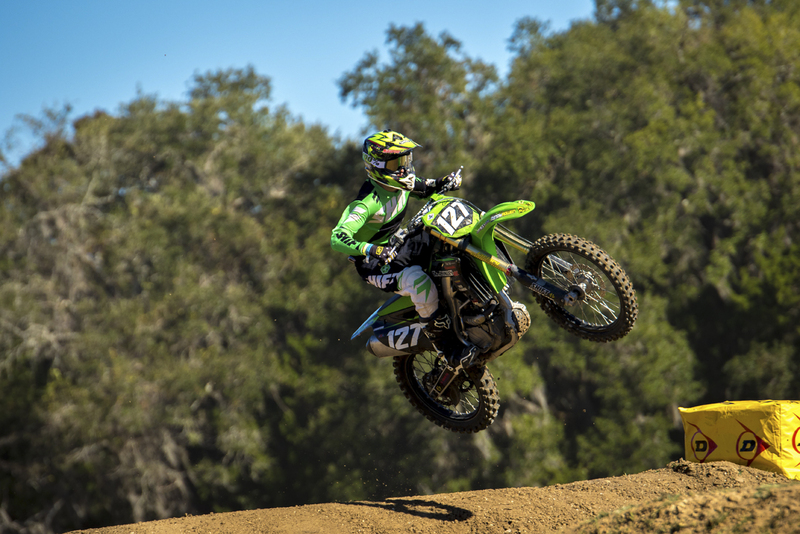 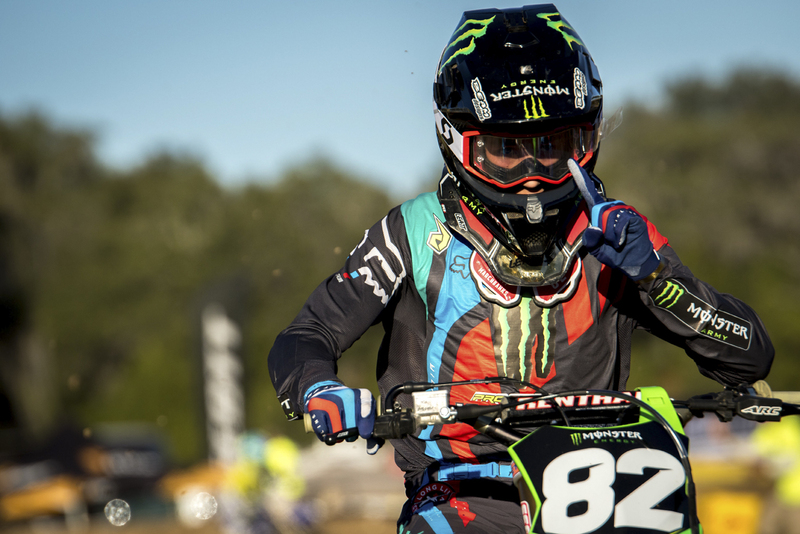 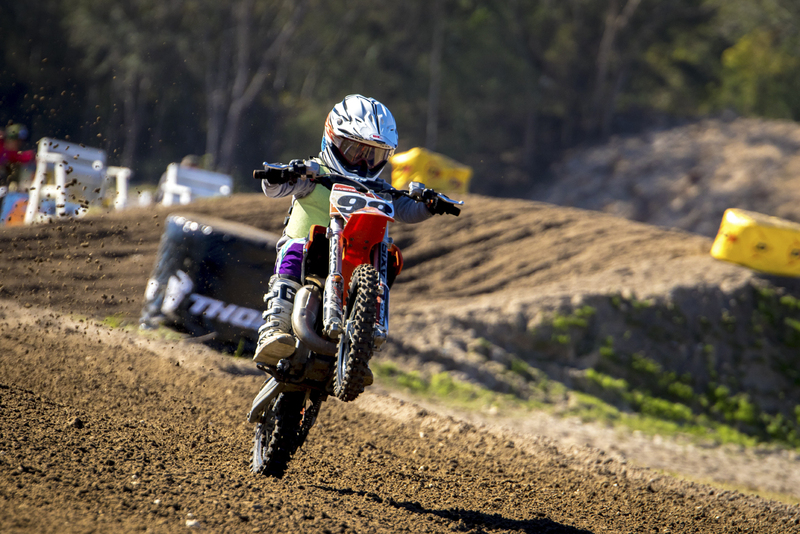 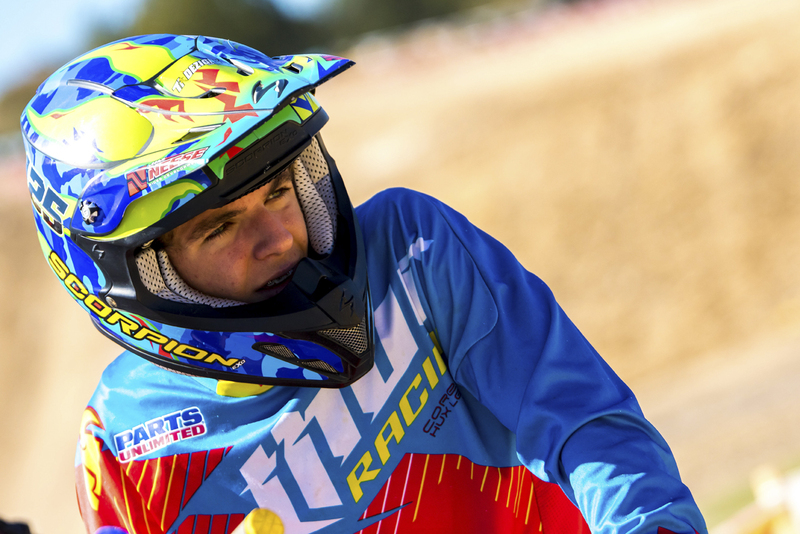 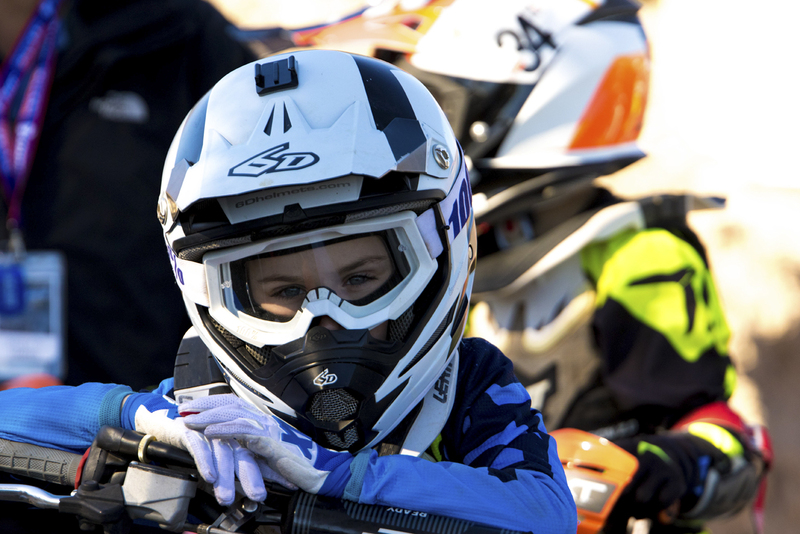 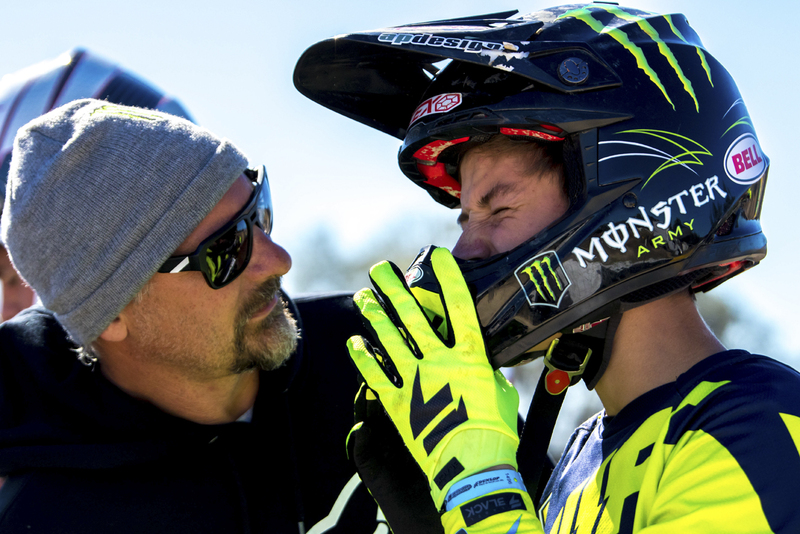 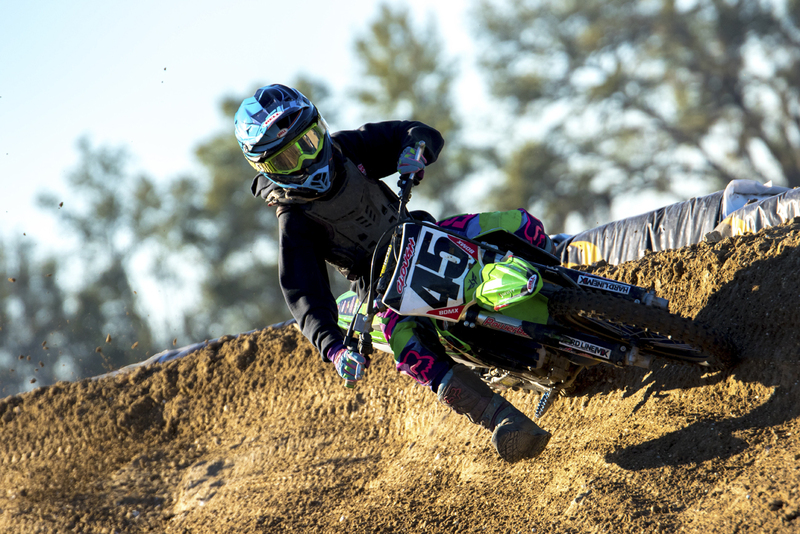 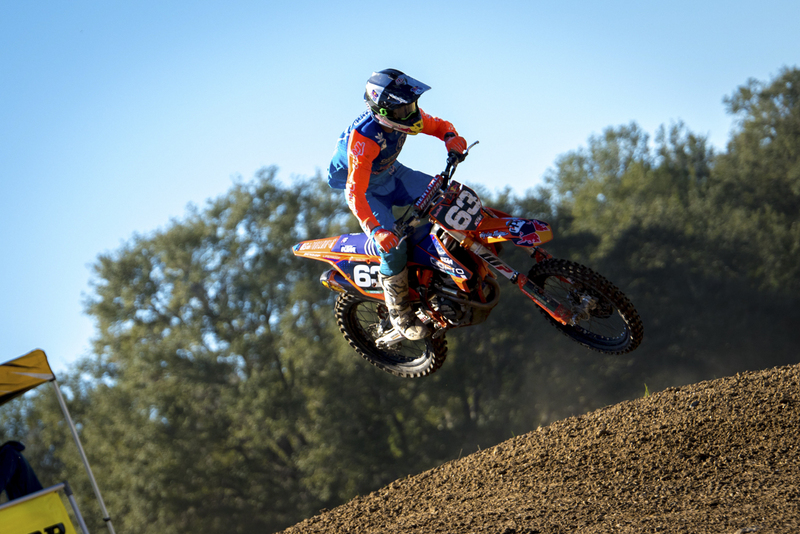 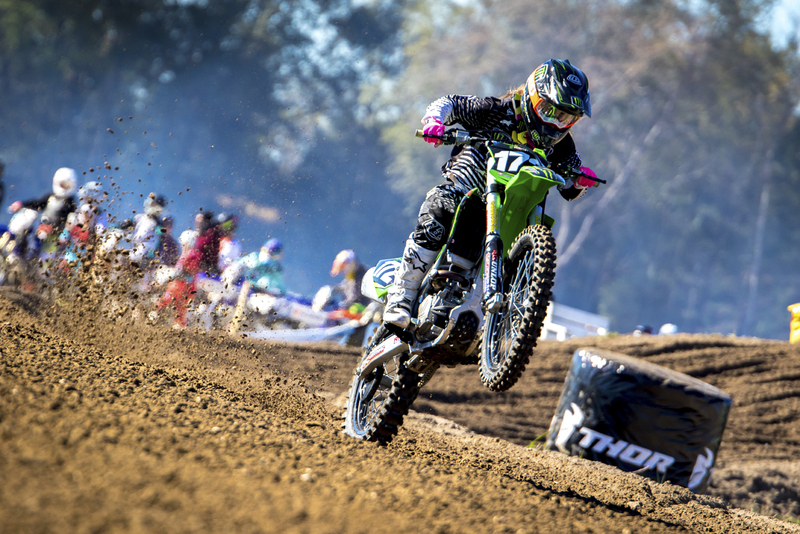 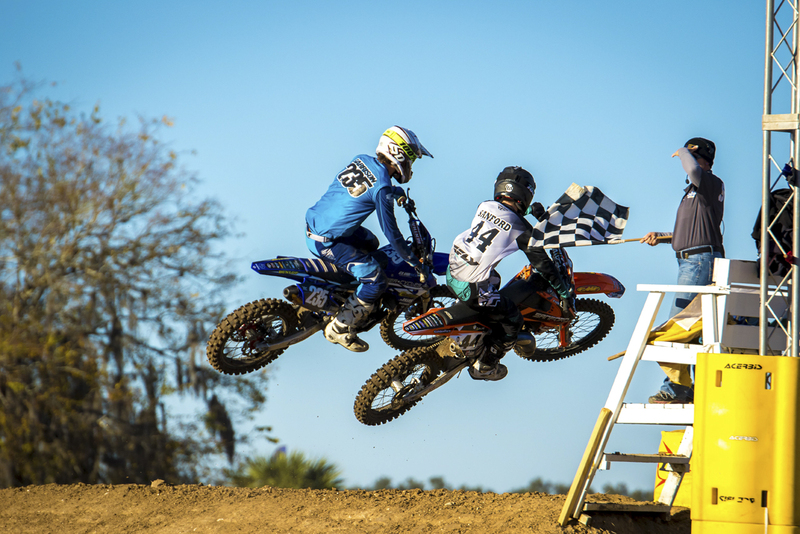 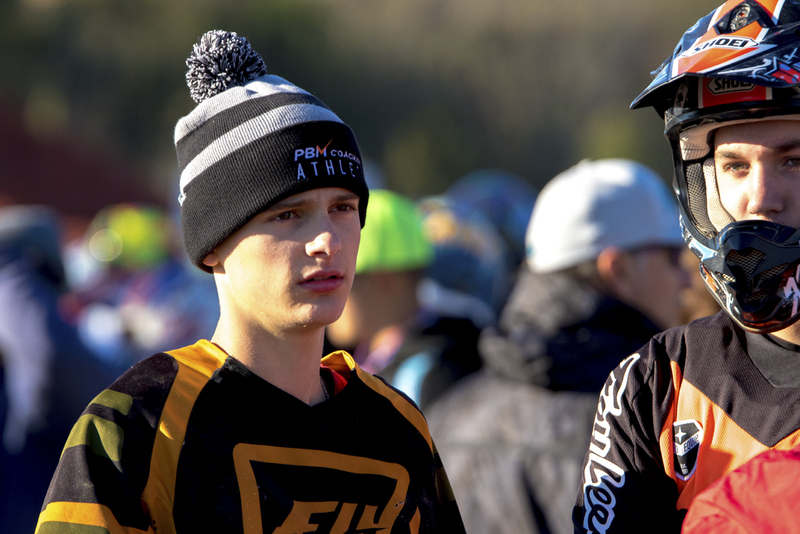 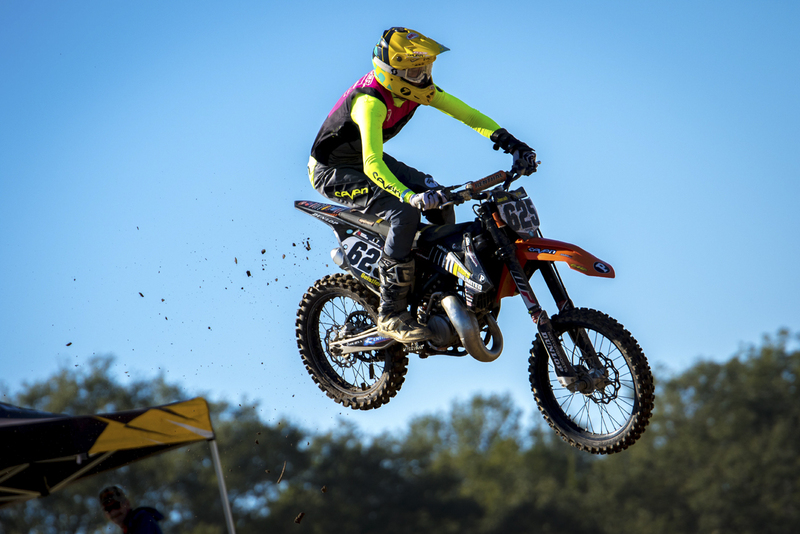 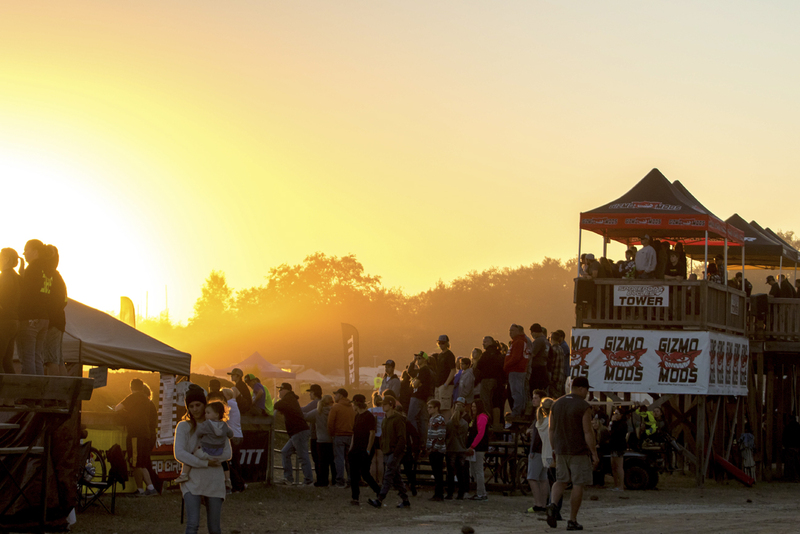 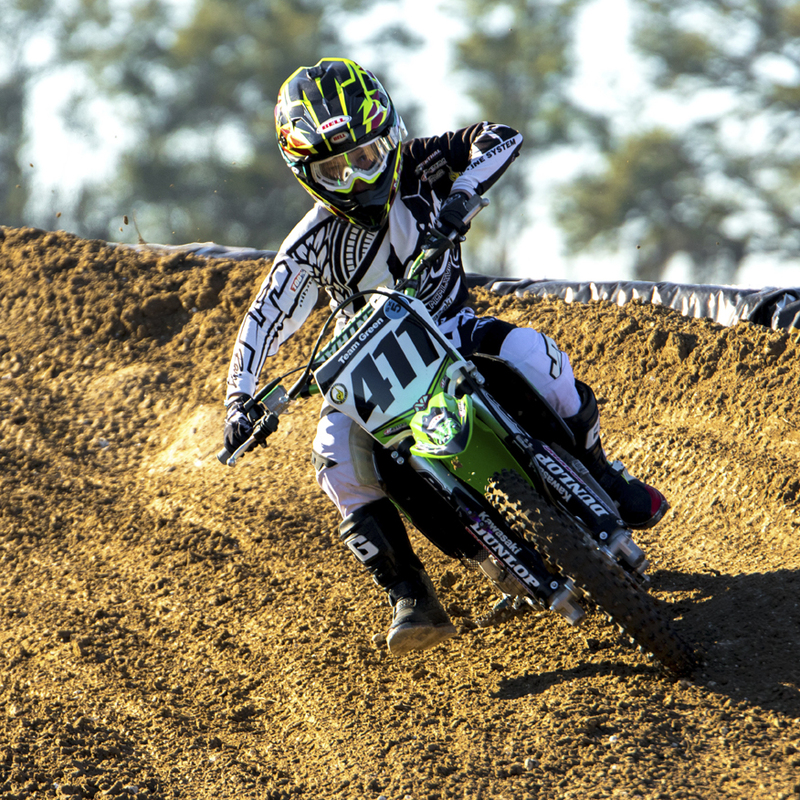 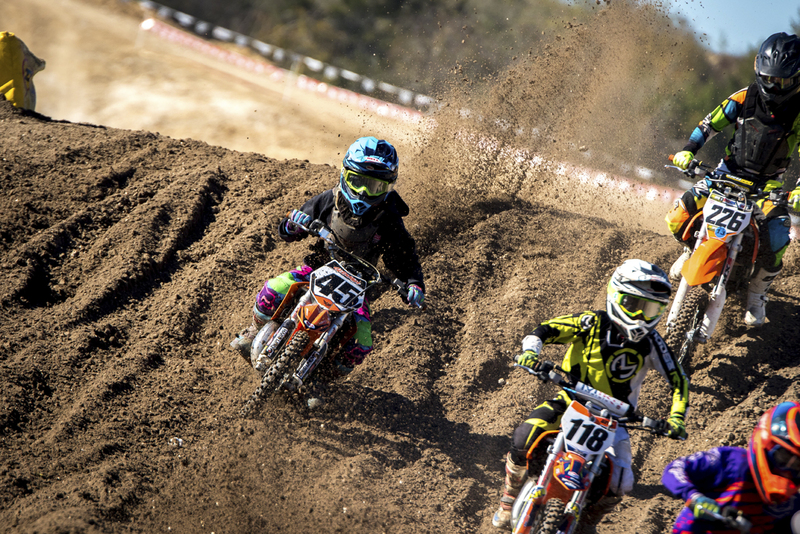 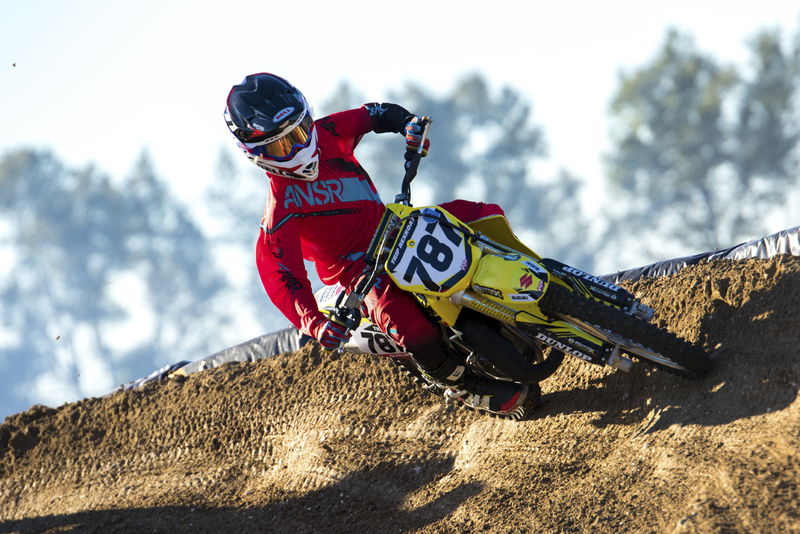 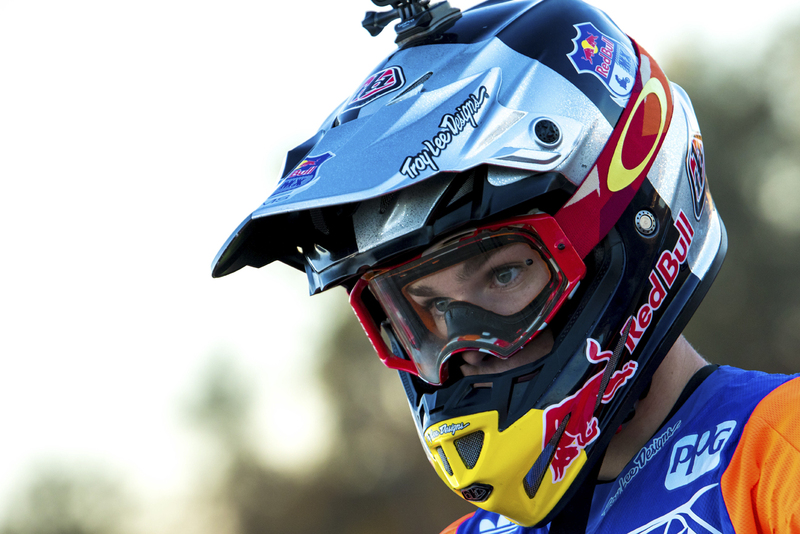 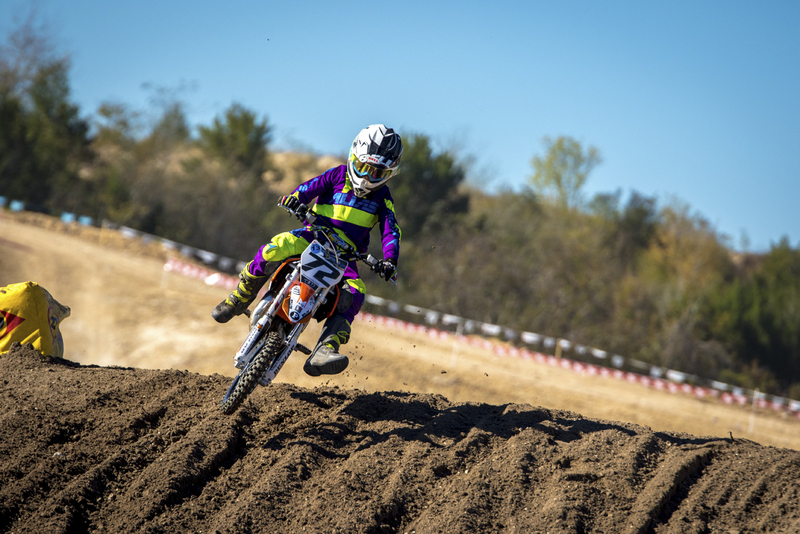 The 2016 Thor Winter Olympics kicked off yesterday down at Gatorback Cycle Park in Florida with practice and qualifying for supercross. 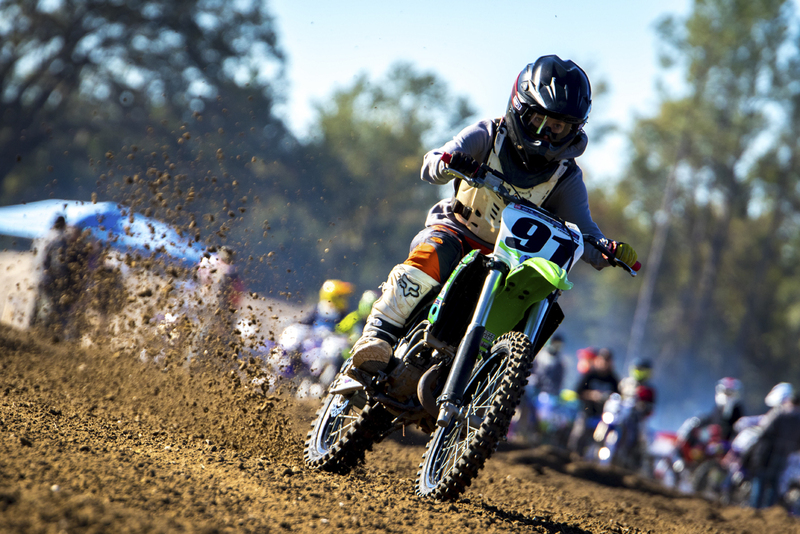 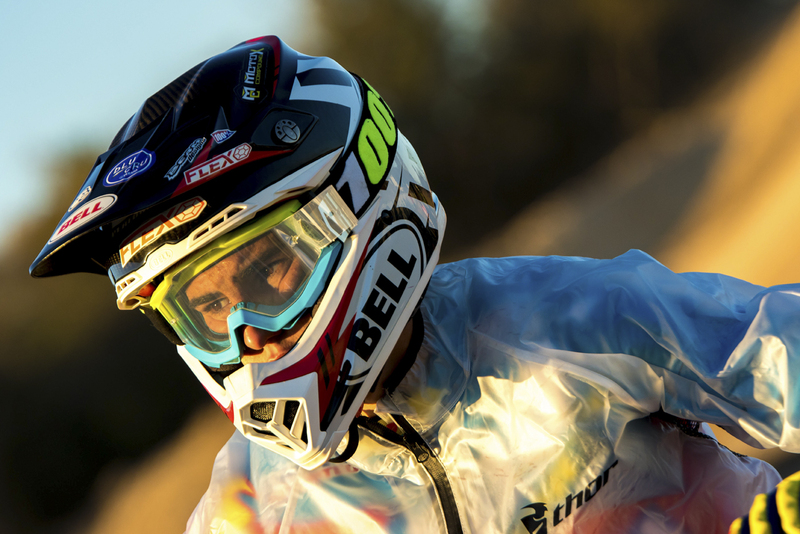 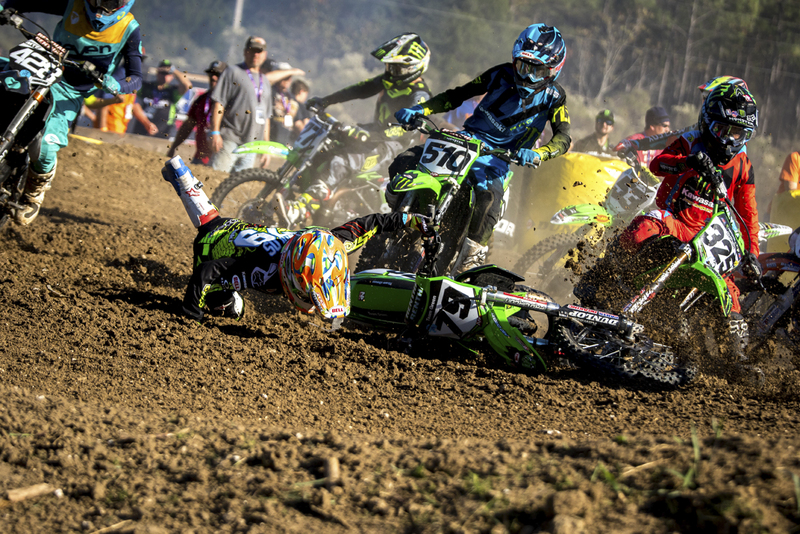 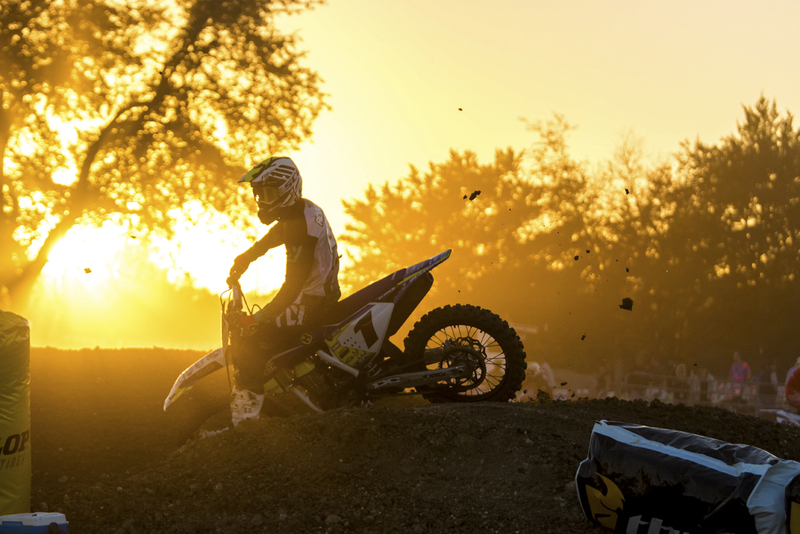 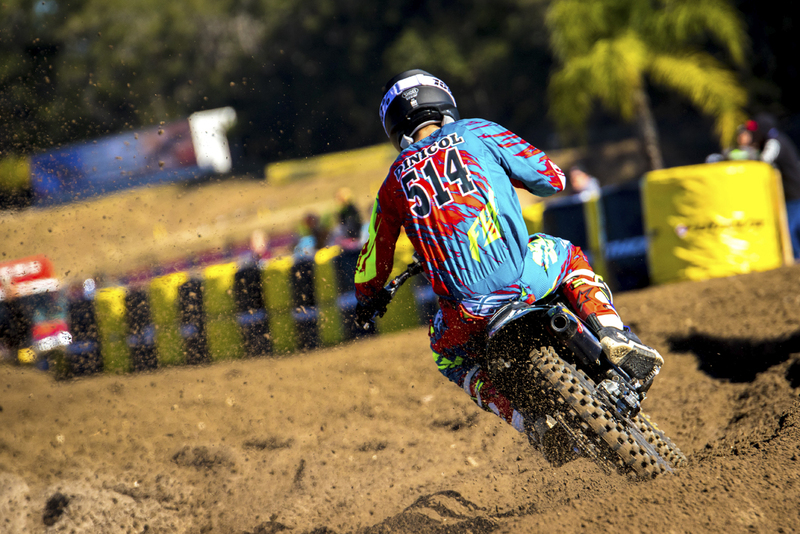 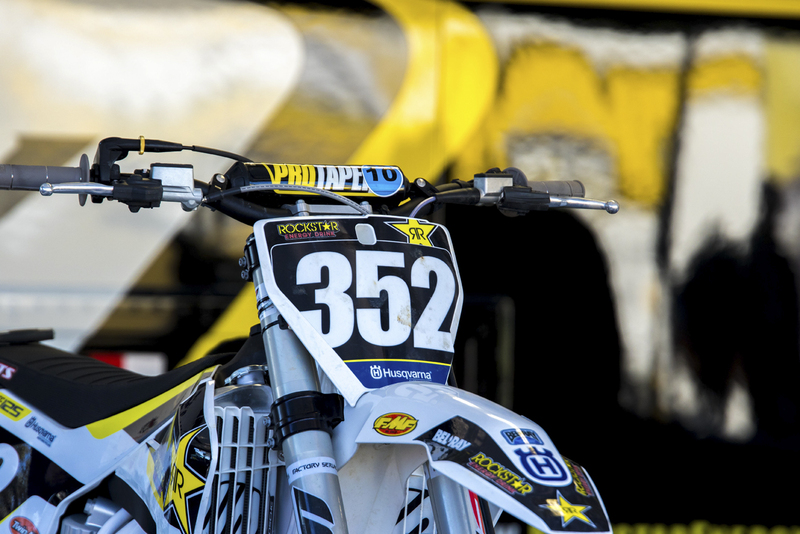 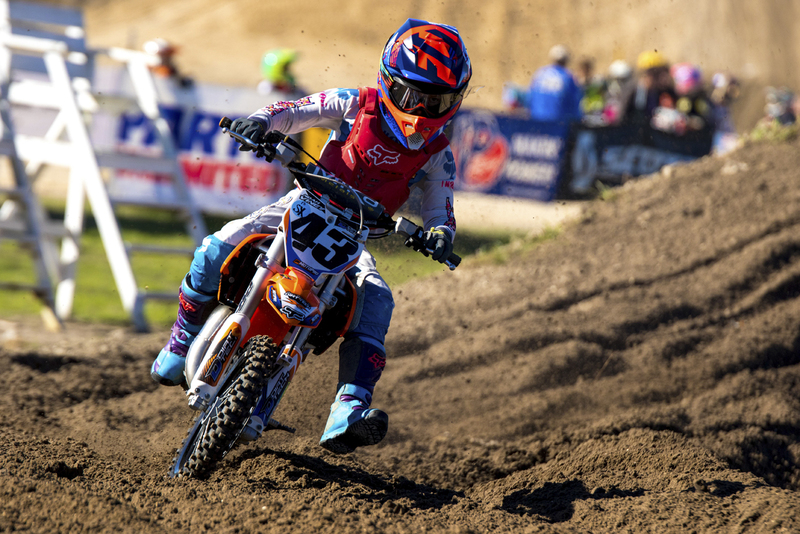 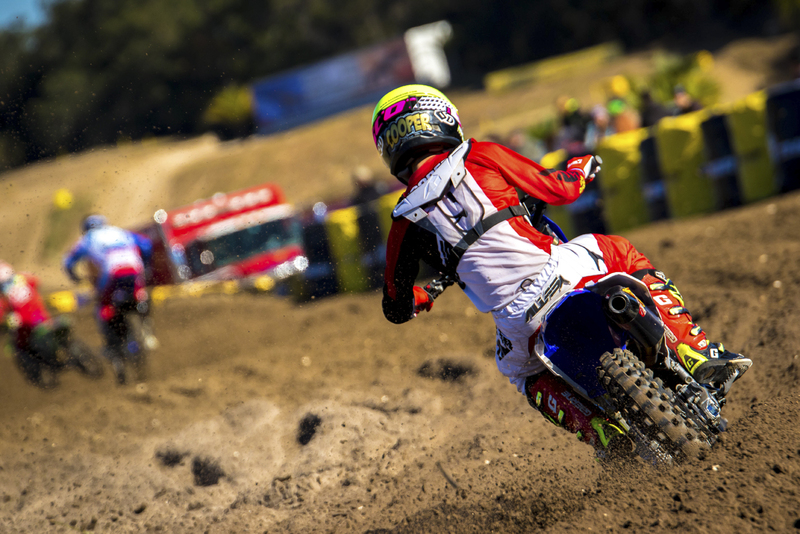 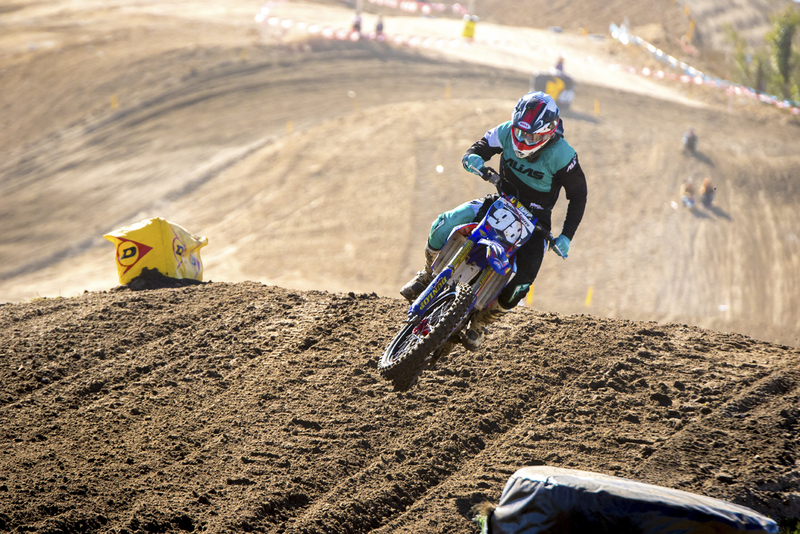 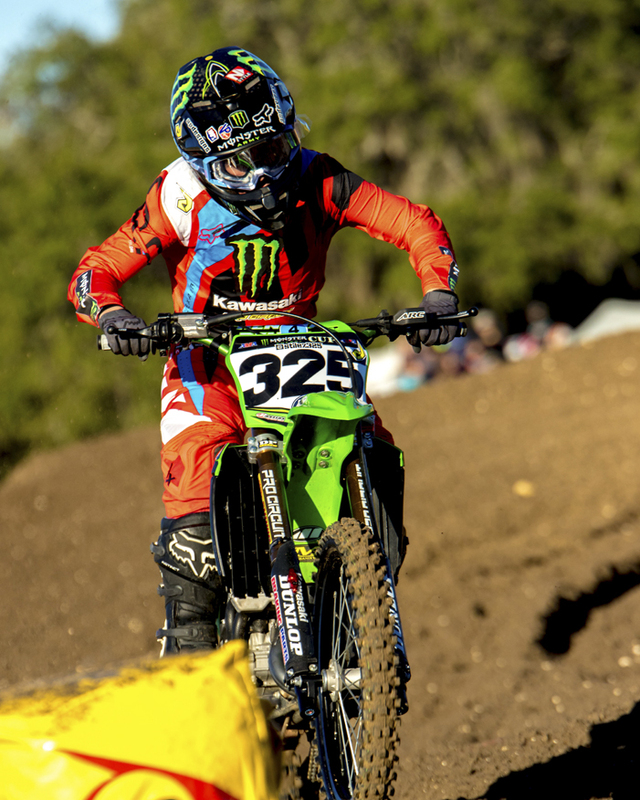 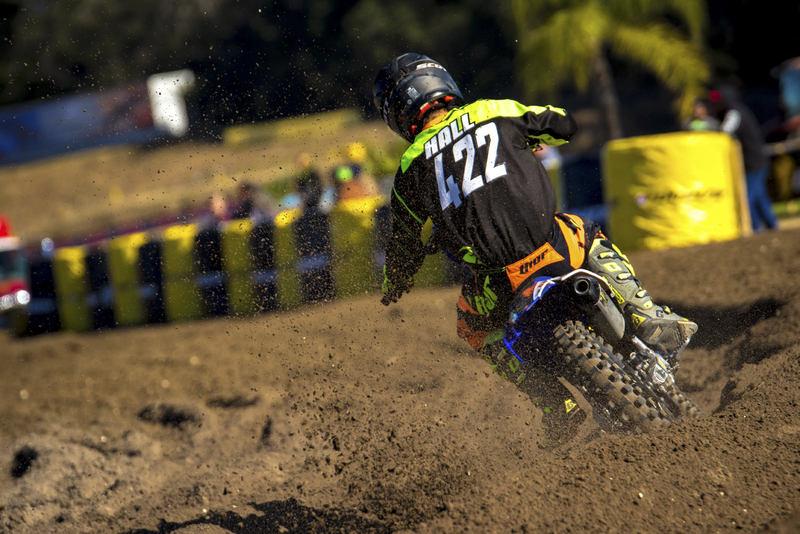 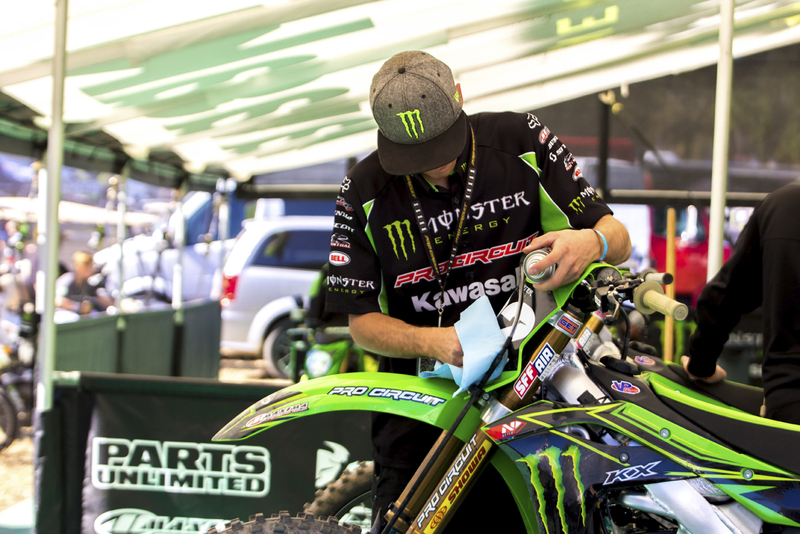 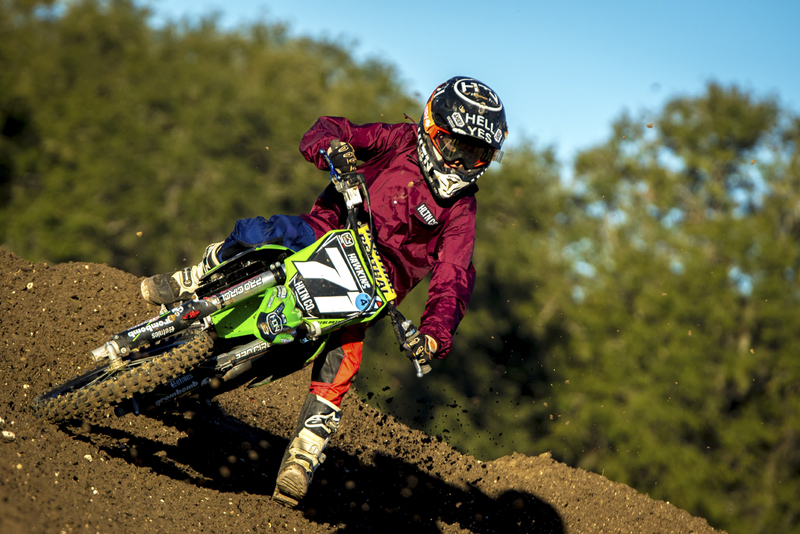 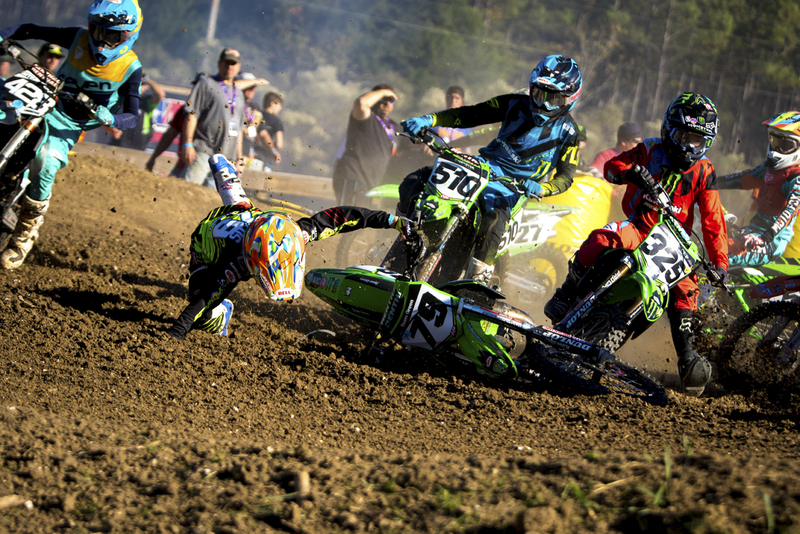 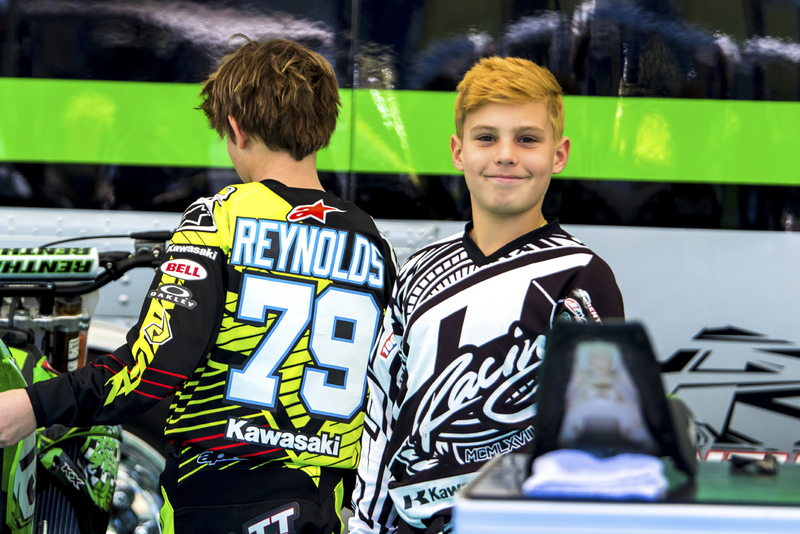 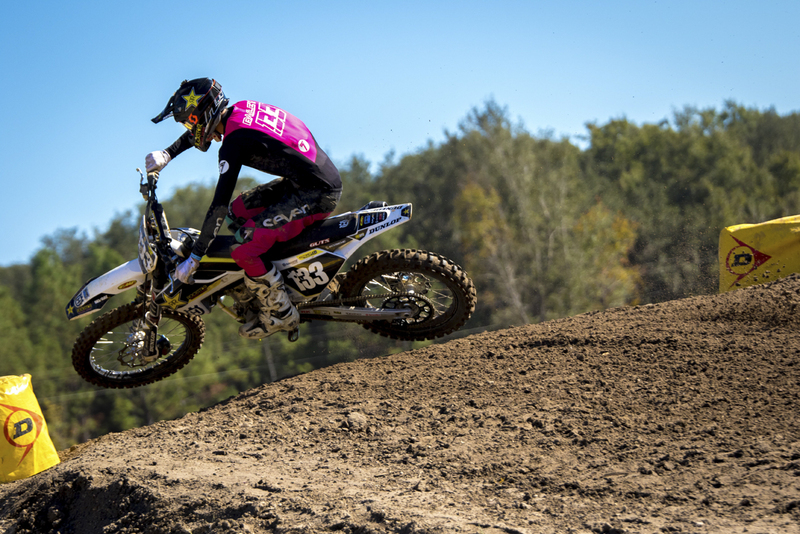 The main events for supercross will start today and finish off on Wednesday and continue on to motocross racing on Thursday through Saturday. 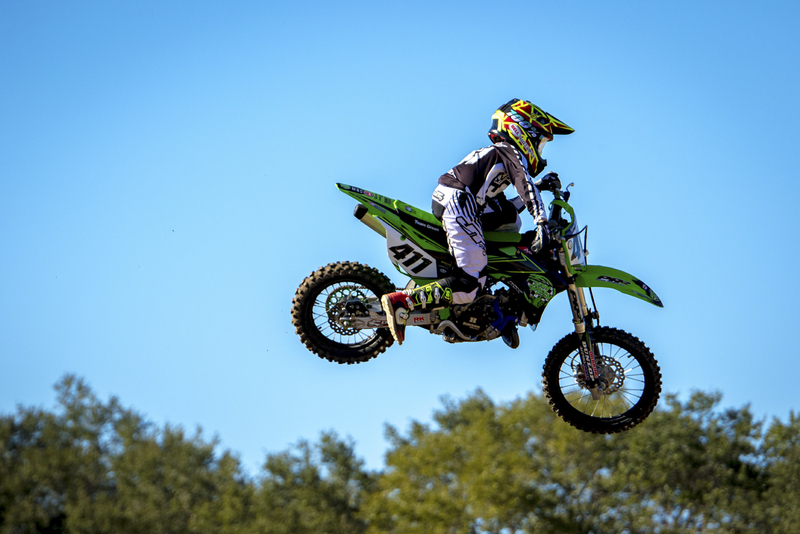 We have Collin Speckner down in Florida manning the camera and recorder for the entire week, so check back in on the site later this week for more content and also follow our Instagram page for updates throughout the day.